The student government has recently released an application that is currently available for download on Google, Apple, and Amazon devices. 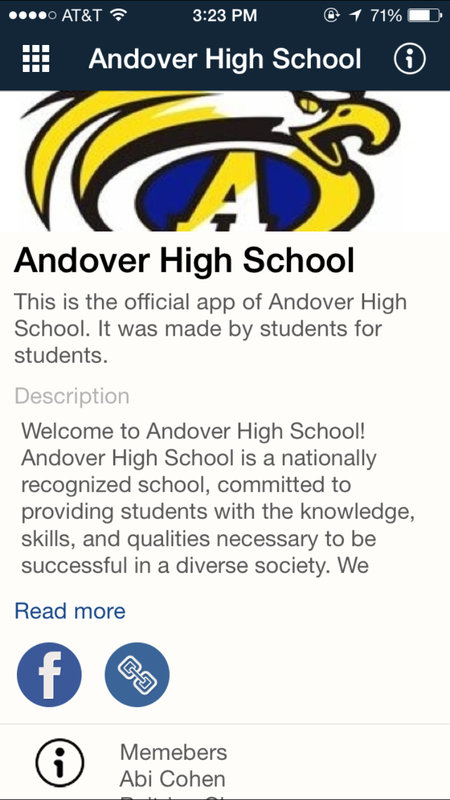 The app was made by the students for the students, and was created to make accessing information about the school easier. The app was designed using the Conduit software platform and was programed mainly by Bernardin. Rhea Singh originally presented the idea to the Student Government. 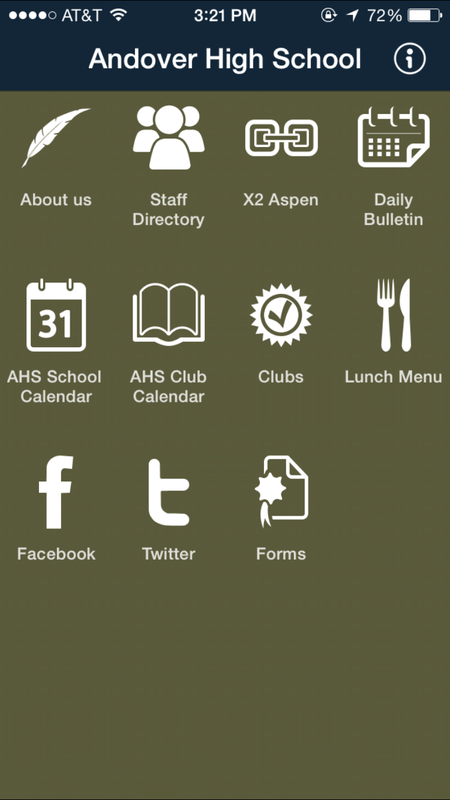 Some of the features of the app include an Aspen login page, a link to the Daily Bulletin, and a list of all the teachers’ email addresses. “Every bit of information you might need to know or find around the school is all in one place at the touch of your fingertips,” said Singh. 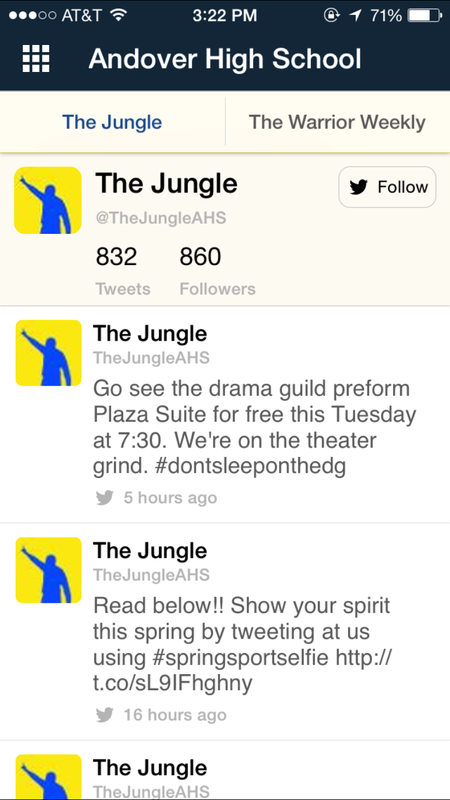 “I personally don’t hear the morning announcements, so I thought the app would be a better way to find out, for example, what time the guys’ basketball game is tomorrow night,” said Singh. The student government has been working on the app for over a year, but it has only recently been released because of the difficulties involved in getting the app approved on different platforms. Apple caused the most difficulties; Ms. Najarian, the Director of Digital Learning for the town, even had to receive a developer’s license in order for Apple to approve the application. Apple rejected the app at first but eventually approved it after Najarian received the developer’s license and resubmitted the app. The entire process to get the app approved by Apple took about six months, according to Singh. There were a few things that could have been done differently if they were to do it again. “I would have looked more closely at the process of getting the app online, it was lengthy and cumbersome,” said Najarian.